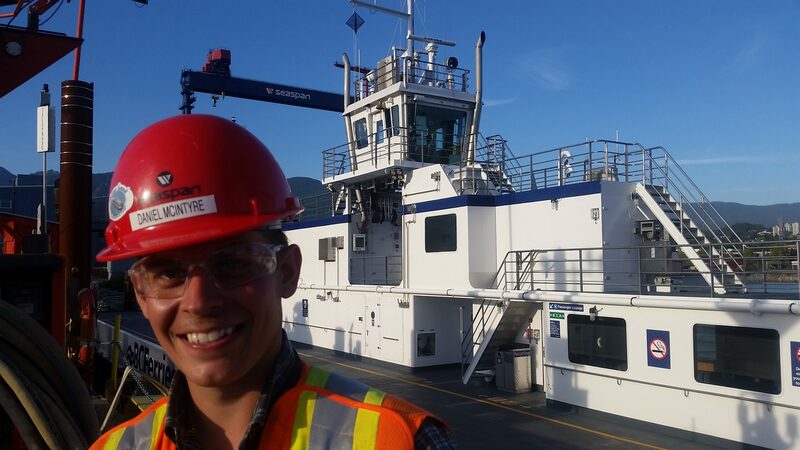 3GA Marine is pleased to congratulate British Columbia Ferry Services on the launch of the Baynes Sound Connector, cable ferry to Buckley Bay. 3GA Marine would like to acknowledge Daniel McIntyre’s diligent work supporting Seaspan in the construction of the Baynes Sound Connector . Job well done, Daniel.